Size: 1.25"W x 65"L (3.18 x 165 cm). Genuine Asian Spitting Cobra skin. 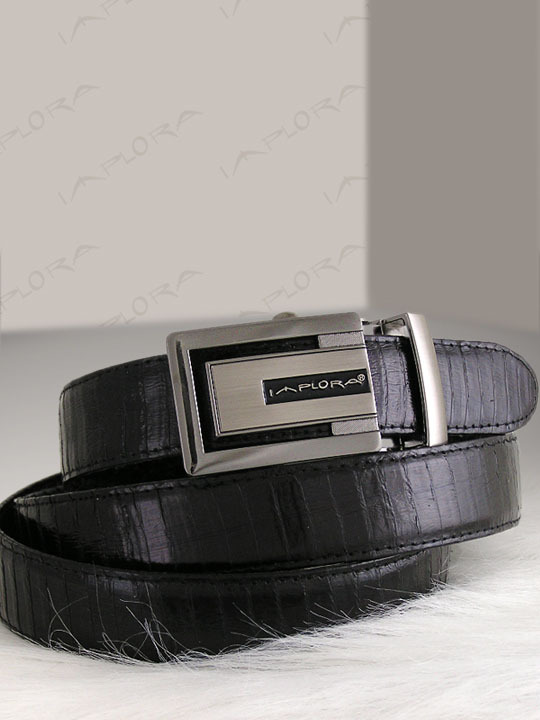 Fit for any waist measurement up to 60"L.
The belt can be easily shortened. 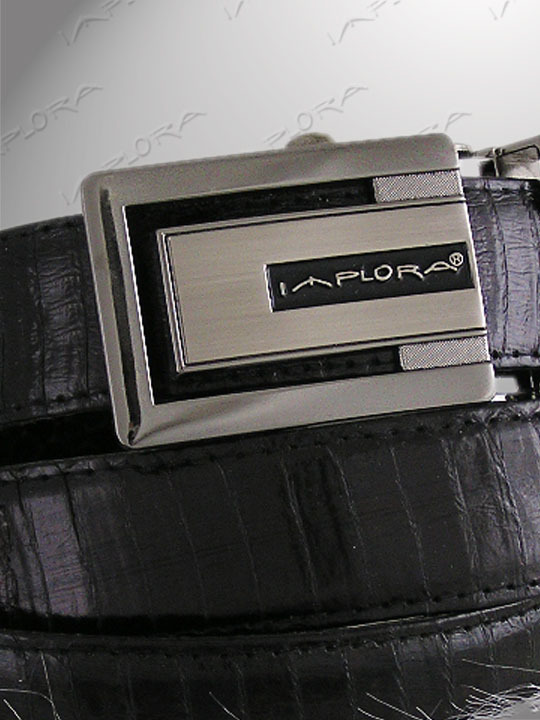 Each belt has smiliar pattern but not exact.